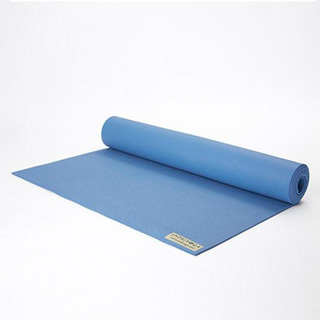 There are so many yoga mat brands on the market. 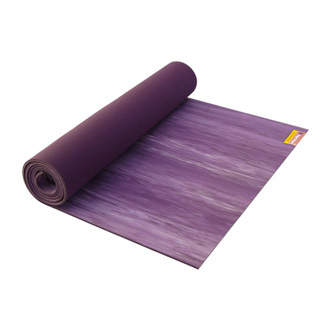 With all that variety, it can be overwhelming to research which is the best yoga mat for you. 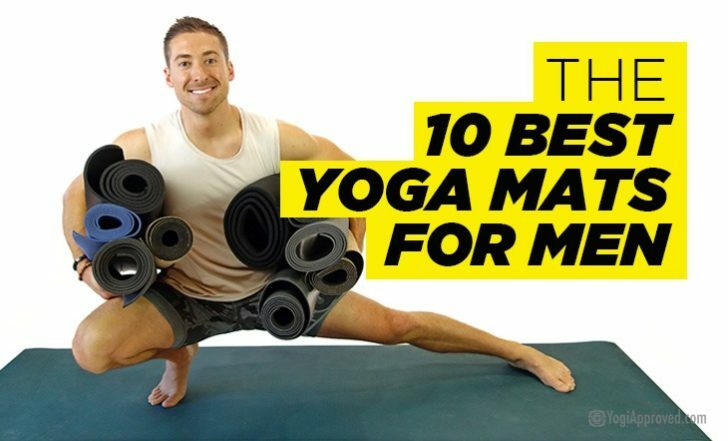 As a yogi, you’ve got specific needs and wants in a yoga mat. You want the best yoga mat for you. We’re obsessed with all things yoga, so we’re constantly looking for the best yoga products out there and that includes the best yoga mats. After research and testing, we’ve selected our 10 favorite yoga mats on the market. This review looks at each yoga mat’s specific features, and also provides general guidance of what you should look for when choosing the best yoga mat for you. 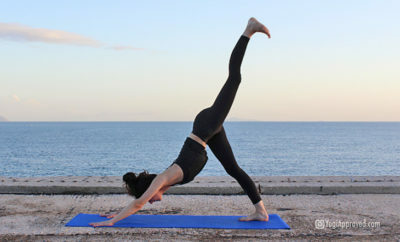 Now let’s check out the 10 best yoga mats on the market! 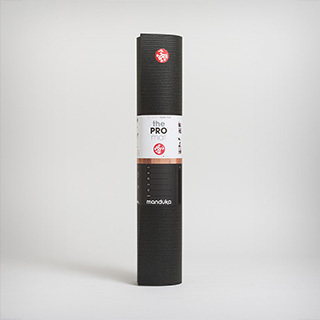 The Black Mat Pro yoga mat is visibly high-quality and durable with high-density cushioning. It comes with a lifetime guarantee and is made with closed-cell technology. You will like this yoga mat if: You’re a yogi who demands high-quality mats that are built to last and can take a beating. Yoloha yoga mats are made out of recycled cork, which is eco-friendly, naturally antimicrobial, and provides plenty of grip and traction. 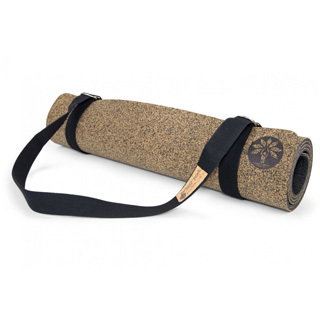 The Native Cork Yoga Mat is Yoloha’s newest mat in a full line of cork yoga mats. Get it in plain cork or with artwork printed right on top like the mat we featured. You will like this yoga mat if: You’re an environmentally conscious yogi that sweats and doesn’t want to compromise on traction. 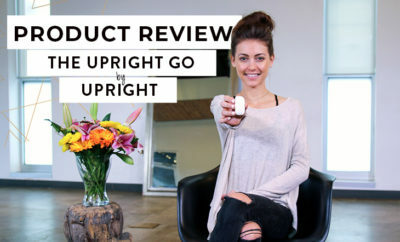 Liforme has the AlignForMe™ alignment system printed directly on their yoga mat – great for finding proper alignment in any pose. It’s sleek natural rubber material creates a distinct feel with incredible grip. You will like this yoga mat if: You’re a yoga teacher or student that’s interested in alignment or want to learn proper alignment. 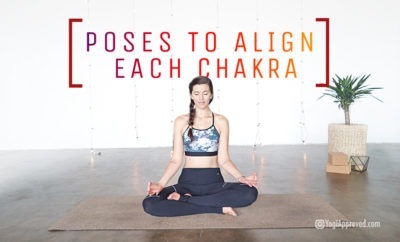 This is an excellent beginner mat to teach alignment. 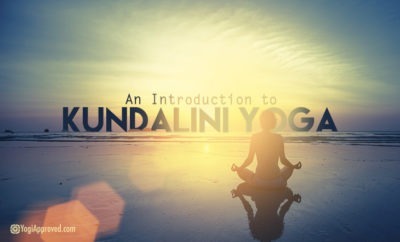 Affirmations and yoga mats collide with positive and motivating messages like “I am enough,” “I am Unique I am Beautiful,” “I am free” and more. Affirmats are biodegradable and made with a jute blend. You will like this yoga mat if: You’re big on positive inspiration, you love distinctive looking mats and colors, or if you’re looking for a special gift any yogi is sure to love. 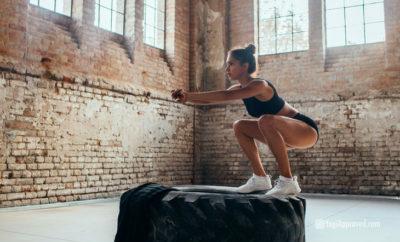 The Gurugrid Gu-Rubber mat has a practical design – it shows you proper alignment, measures your shoulder and hip width, and the number system helps you gauge your progress over time. 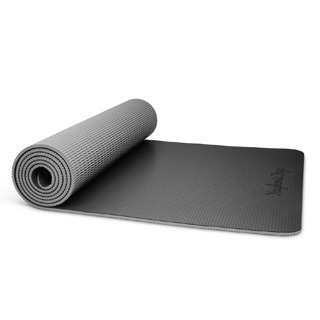 You will like this yoga mat if: You’re a fan of Lululemon’s The Mat but want a more affordable price tag. 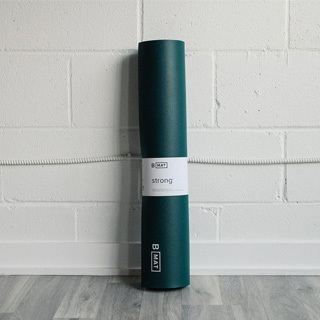 Whether you’re new to your practice or you just want a measurement system for precision, Gurugrid is a yoga mat for the practical yogi. The B Mat Strong is offered in a wide variety of vibrant colors. It stands out for its plush cushioning and grip for maximum comfort in your practice. 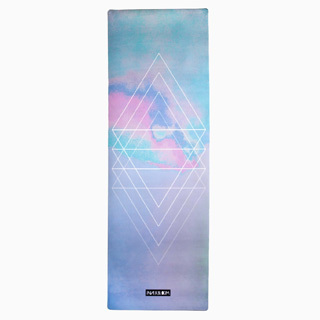 You will like this yoga mat if: You’re an athlete, a yogi dude, or a taller yogi who wants to spread out in your practice. The cushioning is great for high-intensity yoga disciplines or for yogis with sensitive joints. The peaceful tie-dye design of the Eco Para Rubber Mat may be the first thing to catch your eye with the Eco Para mat. Both sides of this yoga mat have textured traction so you can practice without slipping or the mat moving. 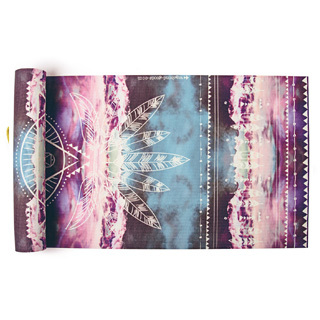 You will like this yoga mat if: You enjoy high-quality yoga mats with a fun design, and you want variety in your traction so you can practice on any surface. 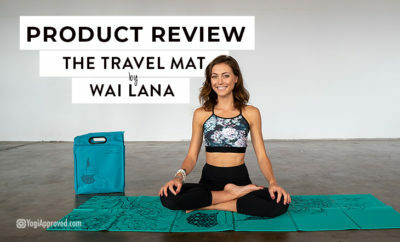 The most affordable yoga mat on the list, Wai Lana’s Yoga & Pilates Mat is standard size and comfortably extra thick, making it a joy to practice on for any yoga discipline. You will like this yoga mat if: You’re a beginner yogi looking for an affordable mat to get you started but you don’t want to compromise on quality. At 7 feet long, the Pogamat XL yoga mat gives you space to spread out – but weighing in at 5 pounds, it won’t weigh you down! 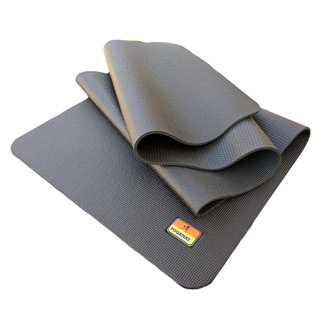 The XL Yoga Mat is made with a memory foam top layer and comes with a carrying strap. 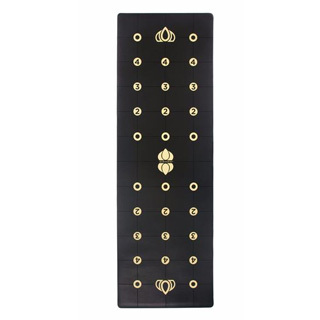 You will like this yoga mat if: This yoga mat is a favorite among taller yogis, male yogis, and athletes. The memory foam cushioning is ideal for sore joints, injuries, or people who practice restorative yoga. The Harmony Mat is Jade’s most popular selling mat and is offered in different sizes and an impressive amount of color options. Jade plants a tree for every mat purchased and also donates to certain charities. 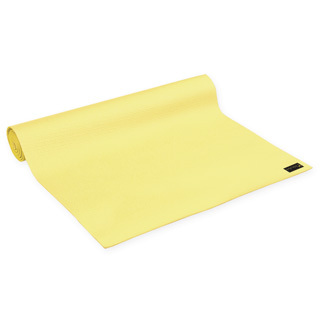 You will like this yoga mat if: You want a reliable mat with superior traction in a variety of color options to choose from and you care about giving back to good causes. 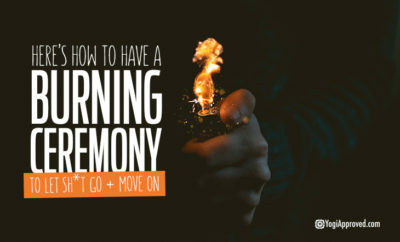 You’ll note that Lululemon is not on the list. We know . . . it’s almost blasphemous! Surprisingly, Lulu was not interested in participating in this review. Remember! 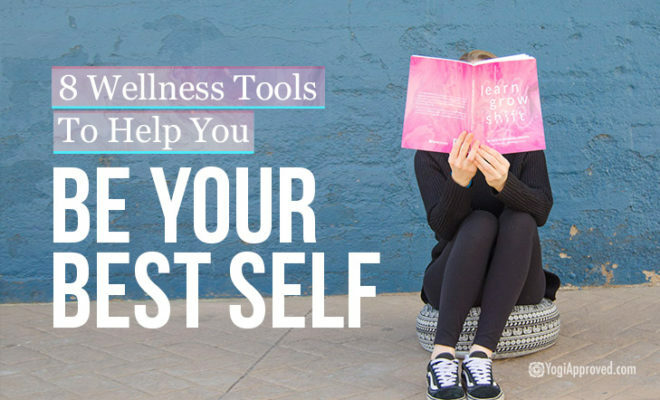 This list is certainly not comprehensive – there are literally hundreds of yoga mat brands out there! 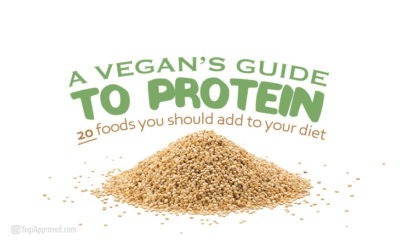 This list simply includes our favorites. 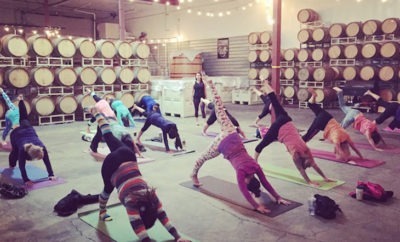 Have another yoga mat you’d like to see on the list? Please share in the comments below! And if you’re a yoga mat brand interested in showing us your mat, please contact us and let us know. 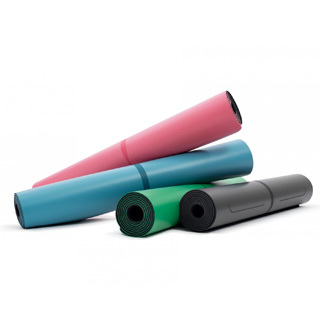 Looking For the Best Yoga Mat For Your Practice? 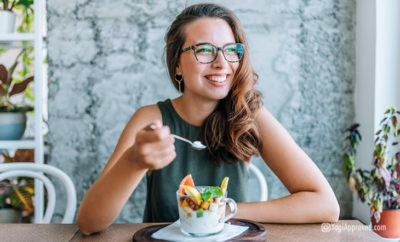 Consider These 8 Qualities to Help You Find It!